Accidents happen when you least expect it. Make sure that you’re covered for any eventuality with car insurance from Grindell & Romero. We’ll get you the coverage you need at the price you want. Medical Payments or Personal Injury Protection (PIP): For treatment of injuries to the driver and passengers of the policyholder’s car. Property Damage Liability: For damage the policyholder caused to someone else’s property. 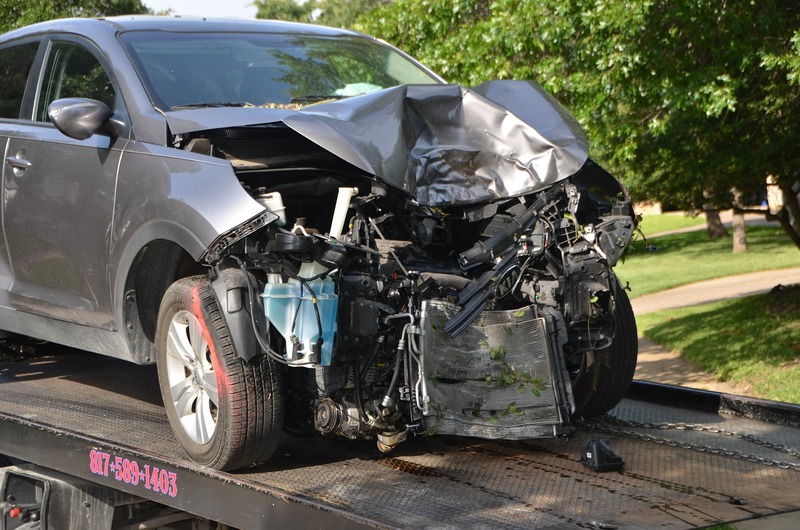 Comprehensive: For damage to the policyholder’s car that doesn’t involve a collision. Coverage includes fire, theft, falling objects, explosion, earthquake, flood, etc. Uninsured Motorist Coverage: For treatment of the policyholder’s injuries as a result of collision with an uninsured driver. 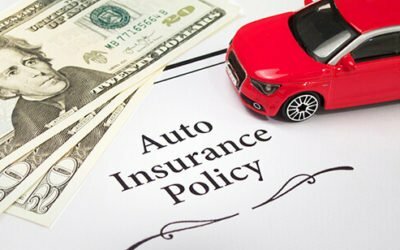 Additionally, underinsured motorist coverage can also be included in the policy. 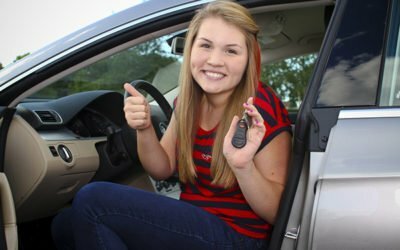 Underinsured motorist coverage is for when an at-fault driver has auto liability insurance, but the limit of insurance is insufficient to pay your damages. 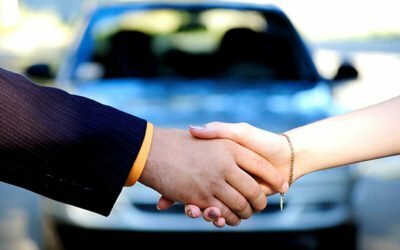 New Mexico Car Insurance requirements: By law, New Mexico requires you to carry liability car insurance.